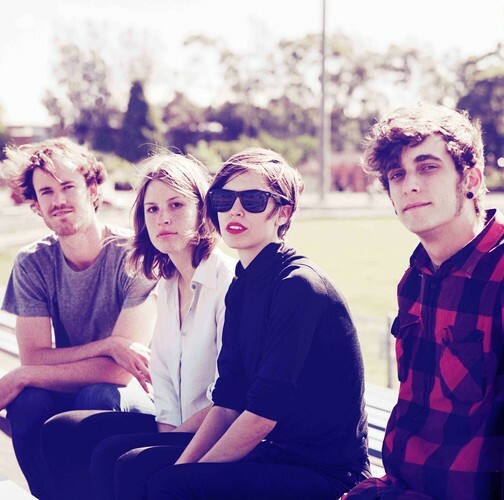 The Jezabels are a four-piece musical group from Sydney. They formed after meeting at the University of Sydney. 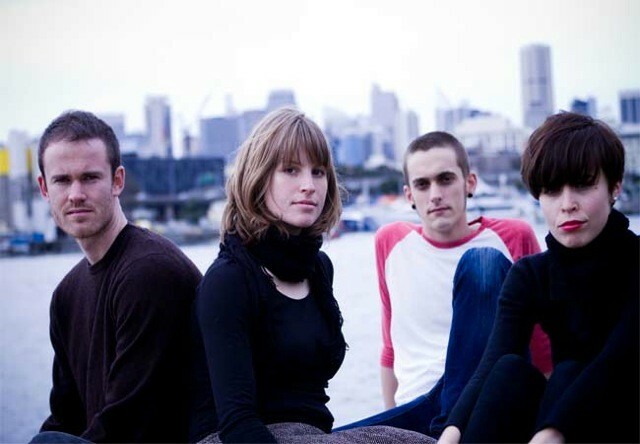 Their music is hard to define into one specific genre, and has been described as a blend of indie pop, indie rock, rock, and disco pop. 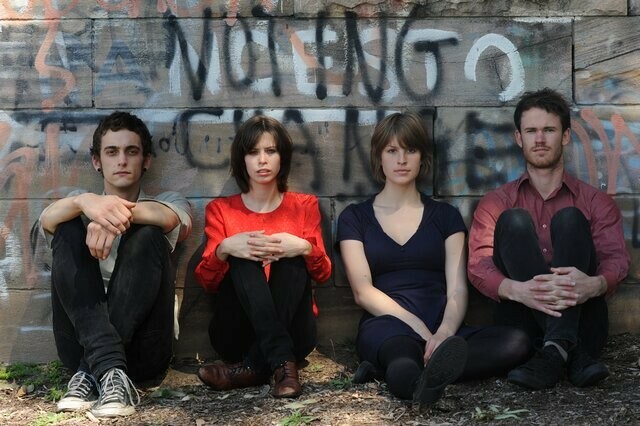 The Jezabels themselves, somewhat jocularly, describe their genre to be "intensindie".